You swore not to text for X.
There’s a reason road rage exists, Distracted Driving. I don’t think anyone gets behind the wheel and decides to cause a collision and yet everyday people die or they get off lucky with just damage to those vehicles that take up a huge chunk of salary to buy and maintain. Well, that’s why we have insurance isn’t it? Okay, I didn’t create this system. I look into the future when cars fly but nobody gets hurt because they are flown by computers. There are people right now working on this. Meet George Jetson. In the meantime, there are people right now trying to fix the system we have and we have it ready or not. Not, we are not ready for the technology that we have now because it is a FACT that people die because of our technology and driving vehicles and trying to fiddle with a hand held device at the same time. You will see these people today while you are out there driving. The latest news report I heard when Mayor Leffington of Austin, Texas announced that Austin is ready to Take the Pledge, ‘It can Wait’ is that OVER ONE POINT THREE MILLION DIE FROM COLLISIONS CAUSED BY DRIVERS USING CELL PHONES EVERY YEAR. Eventually it will kill someone you know or you. We are all in this together. Let me get all New Age on you right now, WE ARE ALL CONNECTED. If we share the road, we are connected. Valetta Bradford is an amazing woman. Her hometown is Milwaukee, WI. I am from Texas and being from Texas, I want to hear about her son being avenged for his serious injuries. He is paralyzed from the diaphragm down and he lost his left lung. This means he has to be in a wheelchair and on a respirator and that respirator has to be suctioned periodically. Both Xzavier and his mom Valetta have to suffer through the suctioning. I had to go out in my back forty and scream for a hot minute over this situation and I am not even kidding. I was so affected by the Public Service Announcement that introduced me to them, I snapped off the TV. I never wanted to hear about this ever again, I couldn’t believe the horror coming through my TV and it wasn’t Supernatural or American Horror Story, it was a real live kid, a five year old kid. Valetta has chosen the path of Spokeswoman against Distracted Driving. Her son is the Poster Child of Distracted Driving and she takes care of him in her home and when she goes out she often takes him in a broken down wheelchair accessible van and they visit colleges and driving schools and speak locally in Milwaukee, WI. She and he are saving lives because I am sure to meet them is a profound moment in anyone’s life. I hope to meet them someday and if it means I have to travel out of my beloved Texas then so be it. Maybe we can all agree to meet up with them next October for the Annual Awareness Walk in Milwaukee that was rained out this year. This is actually my goal. There is a great need for someone trustworthy to get up there and help this family. Valetta explained to me that a family in Milwaukee was helping them out and then they dropped out of sight. Later a friend of Valetta’s found out this family was still raising money in Xzavier’s name and keeping it. I don’t know how that story has turned out but these things happen and I am glad that Valetta is being careful now. All of these websites I made direct the readers to contact Valetta directly and I will never solicit money to my office. I donate my time and resources and when I have a spare dollar I send it over to her to her post office box and you should too. I am only one person and the reason I make these websites is to promote this family, if I were rich I would see to their every need, but I’m not and neither are you probably. But together if we all donate regularly to Valetta’s campaign she can become nationally recognized and we are helping hold up her son as an example for people to stop texting while driving. This needs to be done. 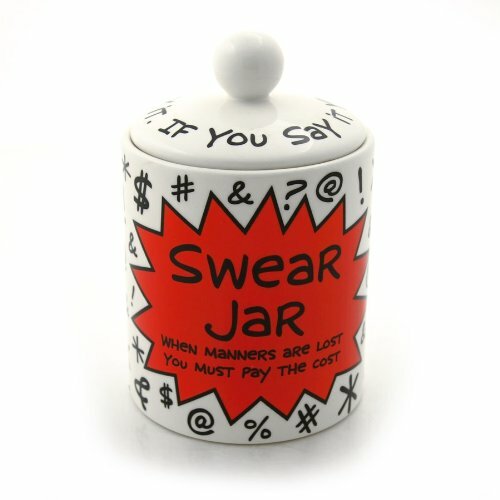 Enter your email address to follow 'the Swear Jar' and receive notifications of when Valetta Bradford takes over the donate button. Follow 'the Swear Jar' and find out when Valetta Bradford takes over this donation for her son Xzavier Davis-Bilbo. 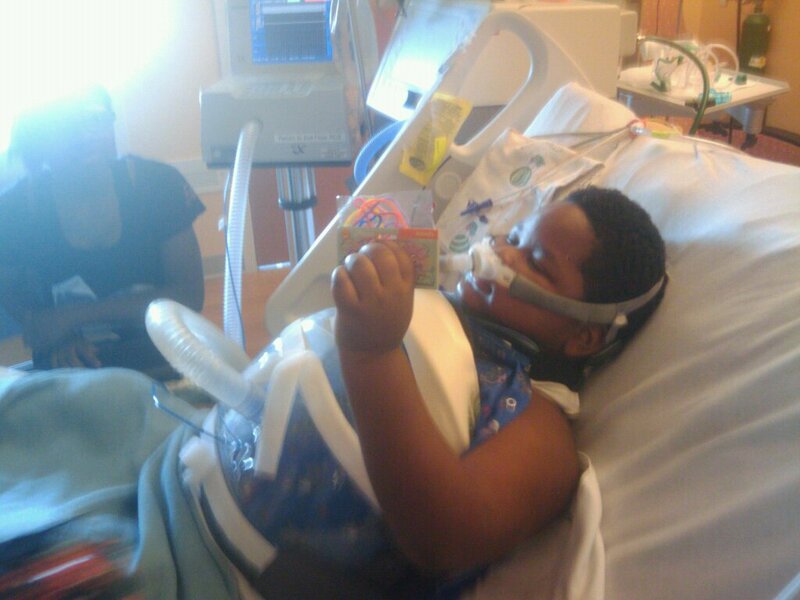 Your well wishes for Xzavier and his family. Welcome the Weird Pr… on They made it to Hollywood!! Welcome the Weird Pr… on Hollywood! Welcome the Weird Pr… on Valetta is on board.